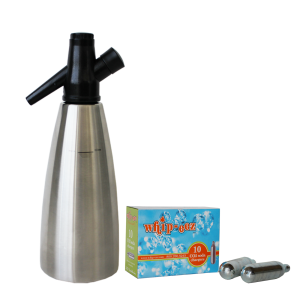 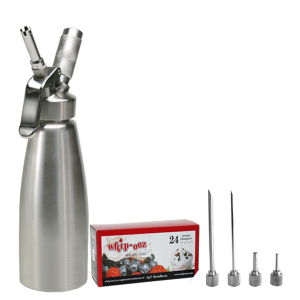 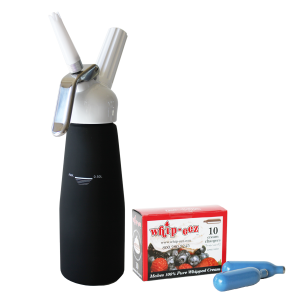 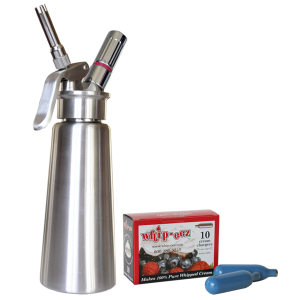 Save with this bundle of a 1/2 liter stainless steel whip cream dispenser, 1-10pk N2o cream chargers and a 4pc injector tip set. 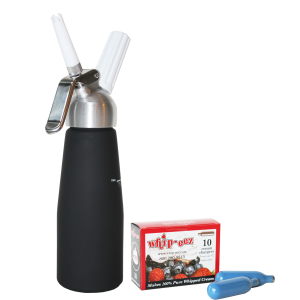 Combine these two professional kitchen tools to provide countless ways to be creative in the kitchen. 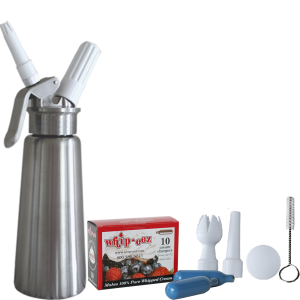 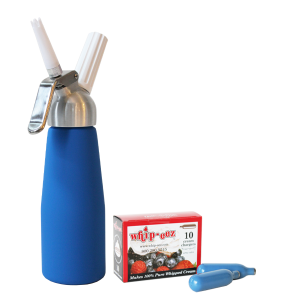 This whip cream siphon is designed for both warm and cold foods. 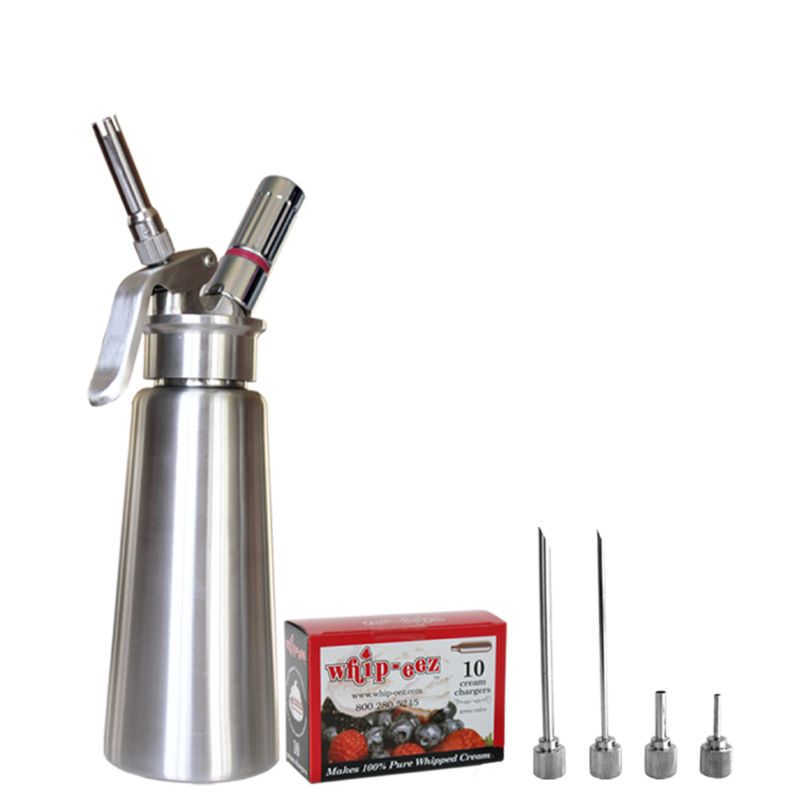 Included are (4) decorating tips: 1 stainless steel straight tip, one piece straight, one piece flower tip & one piece open straight. 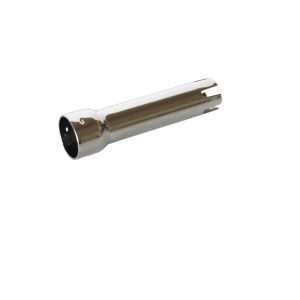 The new one piece tips have the stainless steel insert built in and do not require a separate metal base. 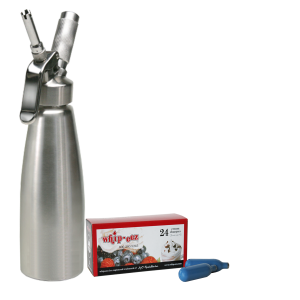 This makes clean up easier, faster and one less part to go missing. 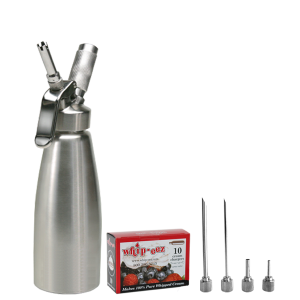 This whipping cream canister comes with a silicone gasket and a solid metal charger holder. 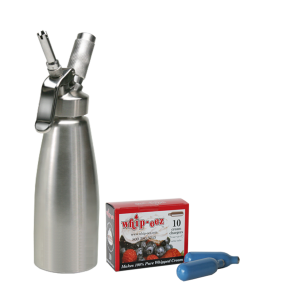 Injector tips are a perfect adapter for a whip cream siphon to provide countless ways to be creative in the kitchen. 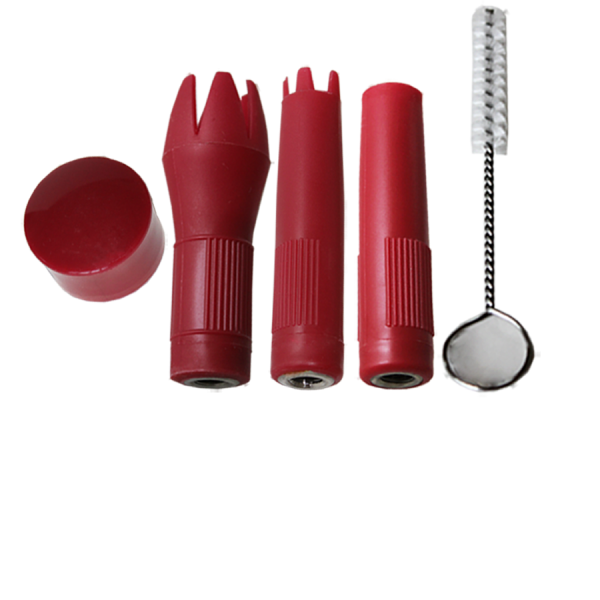 These tools are a favorite item with professional chefs and are great for filling pastries, pasta, injecting & marinating meats, infusing flavors into fruits and precise decorating of plates and food.